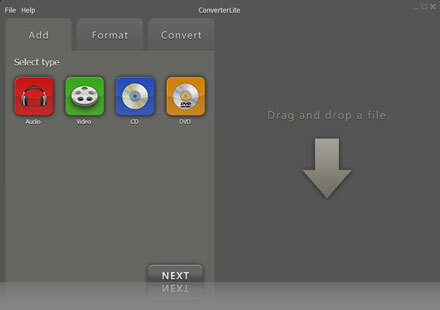 ConverterLite can be used for converting Audio. 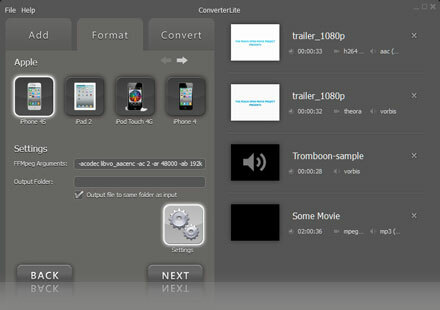 It is simple to convert files and can be used for batch convert Audio. Many advanced encoding options too. – Use as a Audio converter.